Capitalising on the burgeoning construction sector, a new cement factory valued at $230 million started operations in Battambang yesterday. 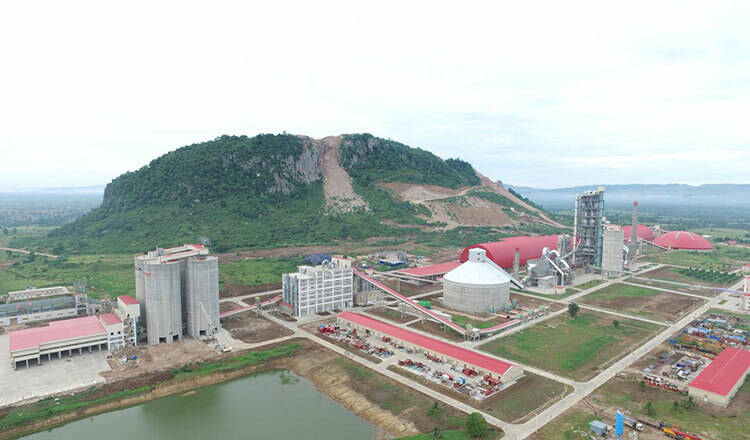 Battambang Conch Cement Factory, which extends over 316 hectares of land in Ratanak Mondol district, will be able to produce 2 million tonnes of cement per year. 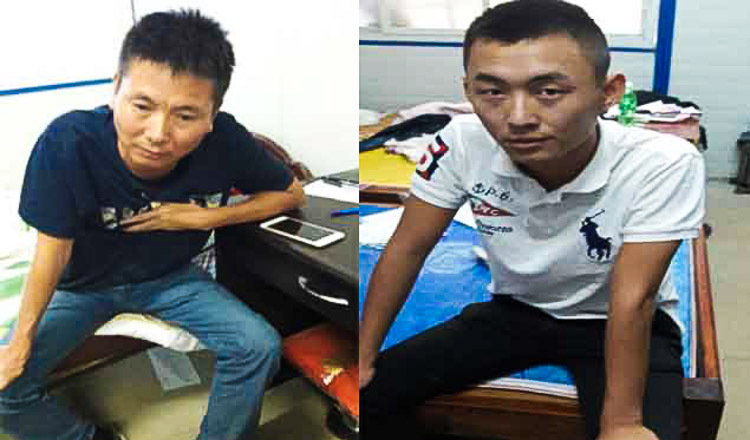 The plant is a joint-venture of China-based Conch International Holding (HK) Limited and Battambang KT Cement Co., Ltd, which is owned by local businessmen Vinh Hour and Kong Triev. 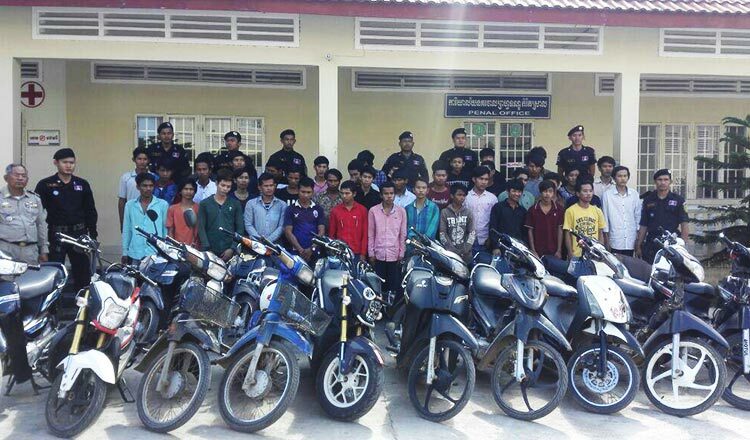 “Battambang Conch Cement Factory is a large plant with advanced equipment and facilities, and it will be able to produce 5,000 tonnes of cement per day,” said Yous Moniroth, a spokesman of the Ministry of Mines and Energy. He added that production in the plant will feed the domestic market. Prime Minister Hun Sen, who presided over the plant’s inauguration ceremony, said it represents a remarkable contribution to the country’s heavy industry. “It is a great achievement for our country. The plant will enhance our ability to meet domestic demand,” the premier said. 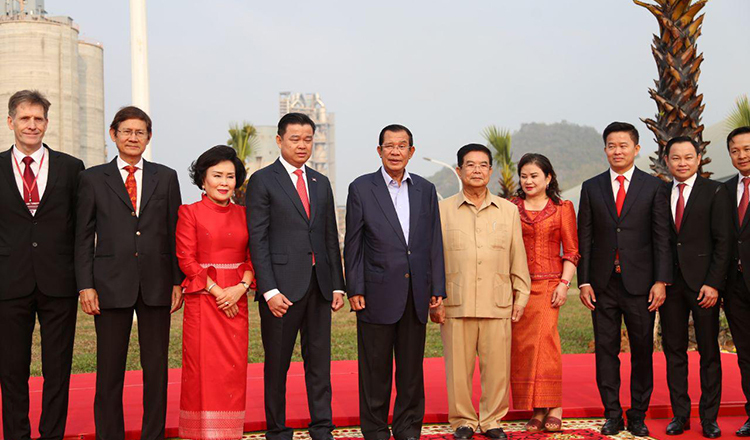 Mr Hun Sen explained that the local market now demands 7 to 8 million tonnes of cement a year. With the addition of Battambang’s new factory, he said, Cambodia can now produce seven million tonnes per year. Mr Hun Sen urged investors to raise more cement factories so that Cambodia can become a cement-exporting nation. “If we can produce surpluses, we can also sell it abroad, like many other countries do. This could be very profitable for our nation,” he said. 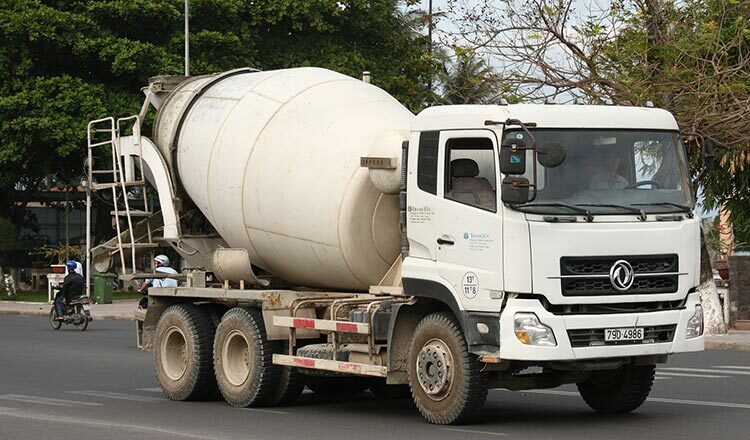 Cambodia now has four cement factories. The rest are located in Kampot province: Kampot Cement –with a production capacity of 2 million tonnes per year; Cambodian Cement Chakreyting – which can produce 1.1 million tonnes a year; and Chip Mong Insee Cement – capable of producing 2 million tonnes. According to the Ministry of Land Management, total investment in the construction sector increased by 21.8 percent last year, reaching 6.7 billion. A study from the ministry concluded that over the next 15 years, Cambodia will need to build 500,000 houses a year in the cities to keep up with urban population growth.